Leaves hair softer with a smoother texture, easier to style and healthier and stronger. 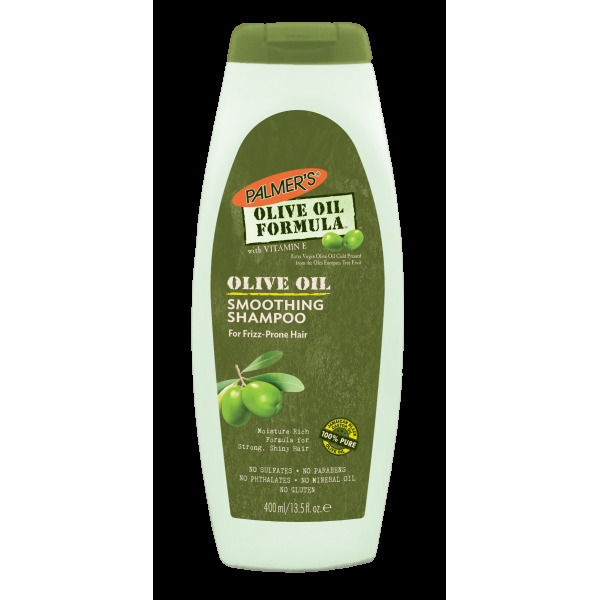 Apply Palmer's Olive Oil Formula Smoothing Shampoo to wet hair. Work into creamy lather. Rinse thoroughly. 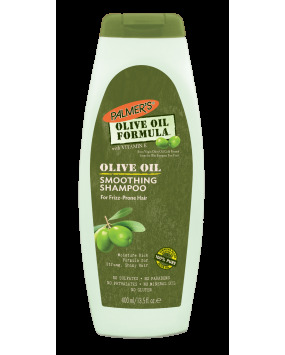 For best results follow with Palmer's Olive Oil Formula Replenishing Conditioner to replenish moisture, shine and managebility. Extra Virgin Olive Oil, Vitamin E, Jamaican Black Castor Oil, Keratin Amino Acids.